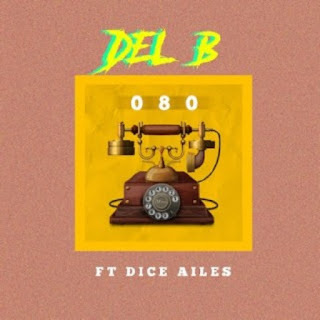 Foremost music producer and singer, Del B comes forth again with a brand new single titled “ 080 ” featuring Dice Ailes . “080 ” is a soulful R&B gem with the introduction of the mobile phone code in Nigeria. The release will gear up his upcoming mixtapes.